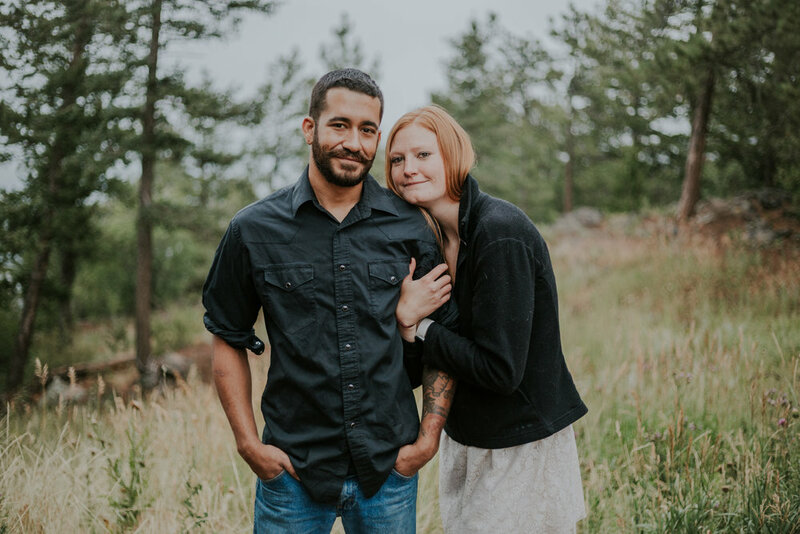 Mia and Nick came down from Laramie, Wyoming to document their engagement at Look Out Mountain in Golden, Colorado. 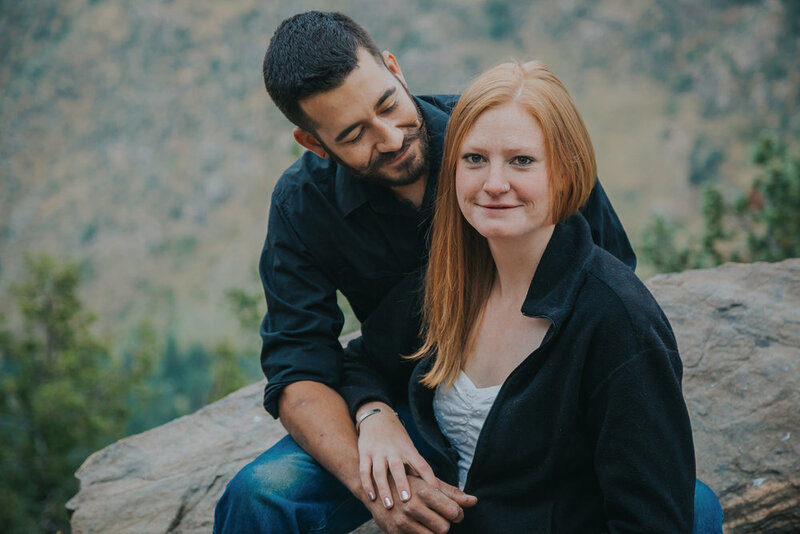 The fog burned off as their engagement session progressed, but it was a tad chilly the whole time. They were so much fun. They joked and laughed and you could tell that they truly enjoyed each other's company. I love sessions like these.